Our Price Includes Dealer Prep (PDI) Deep Cycle Marine Battery And Box Applies To All Campers New And Used. GGRV Pricing Is So Low Cannot Always Advertise Online. 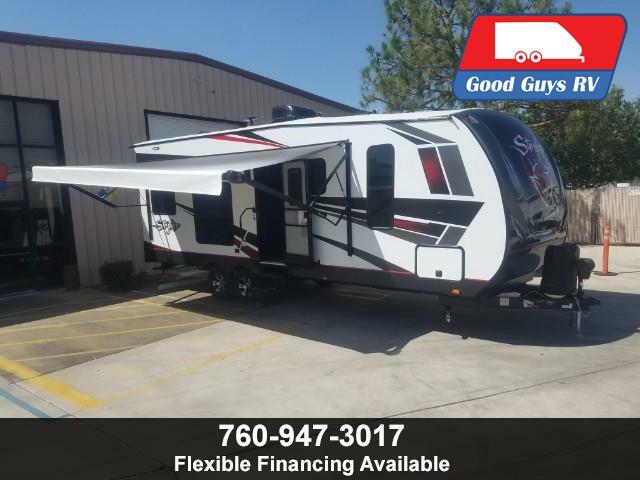 Good Guys RV Has A Full Time Financing Department To Get you The Most competitive Rates and Terms Available. GGRV Works With All Types Of Credit, Fill out The Online Quick Application (NO SS# Needed) Or Call To Talk To A Loan Specialist, We Are Here To Get You Camping Today.  Message: Thought you might be interested in this 2020 Cruiser RV Stryker.